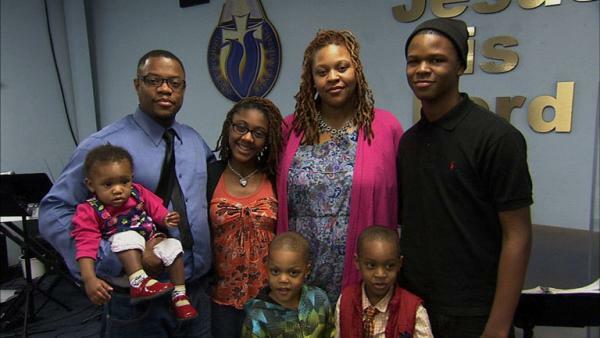 The Chandler family is devoted to their church, but has lost faith in their finances. Even after downsizing to a smaller house, Nate and Thilana still find themselves in the red each month. With bills mounting and five children to feed, the Chandler family needs Mary to clean their financial house.